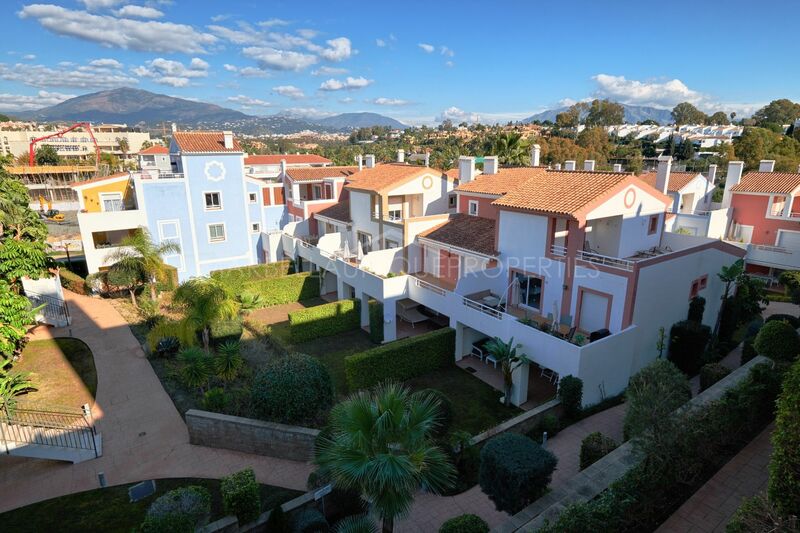 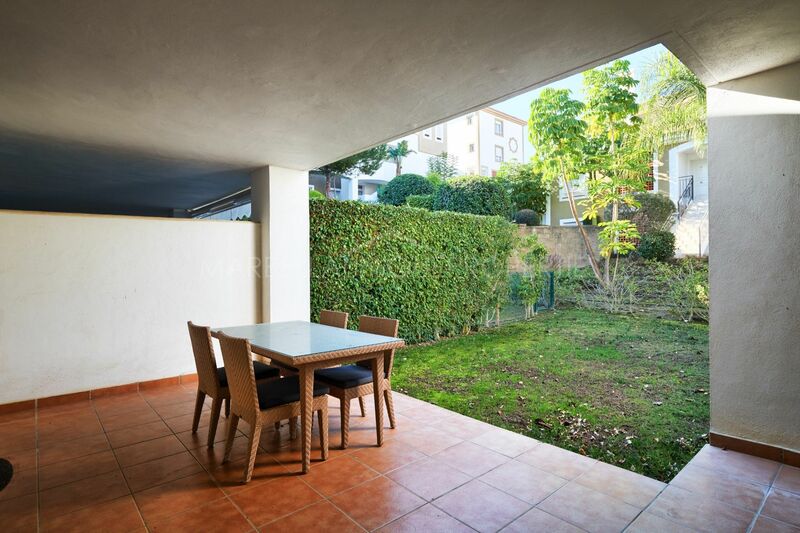 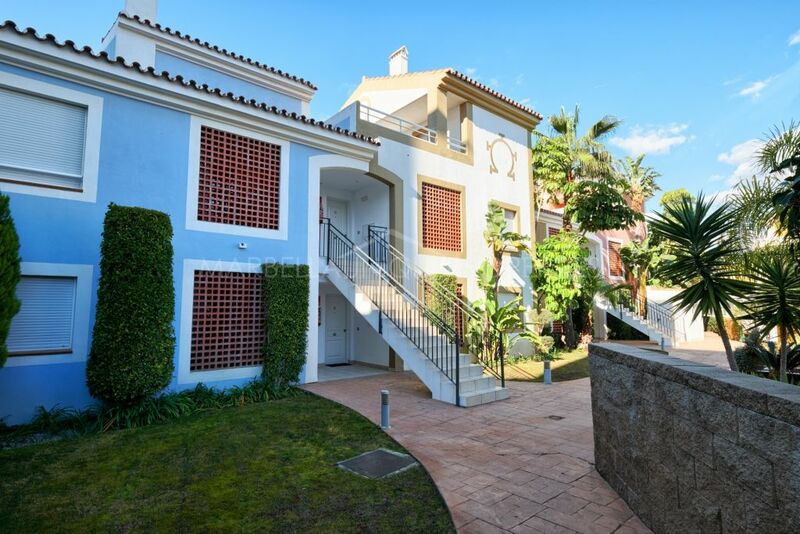 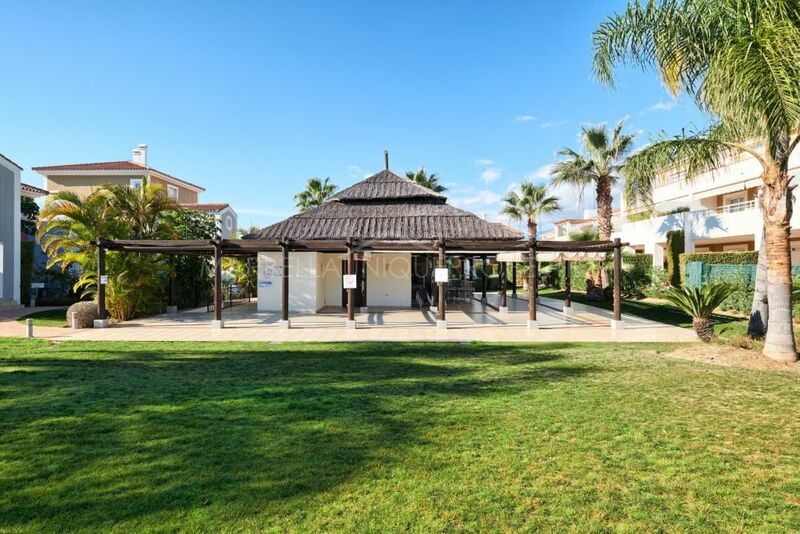 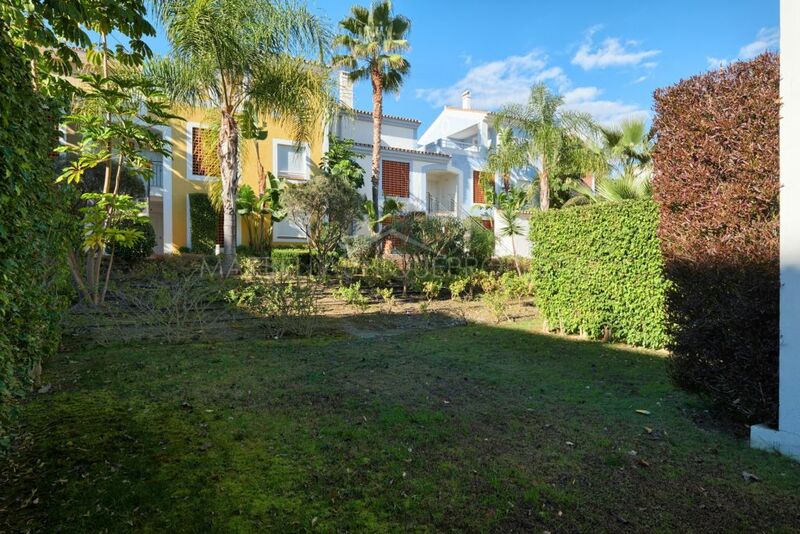 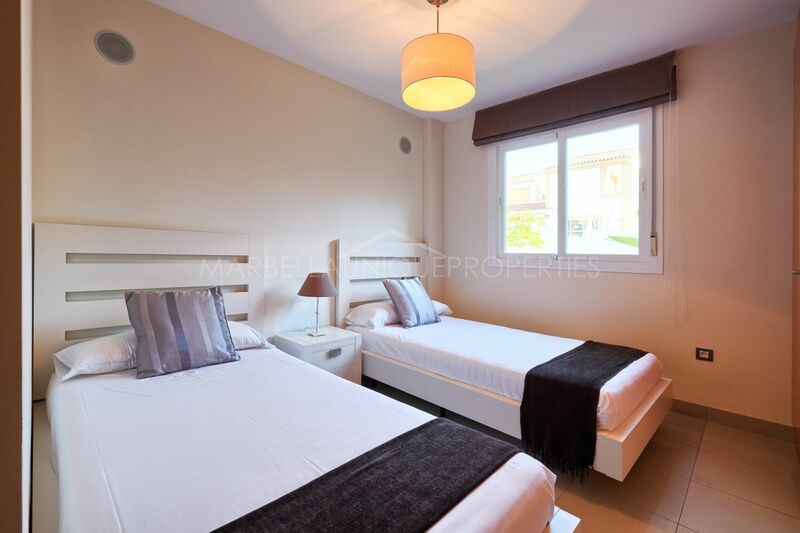 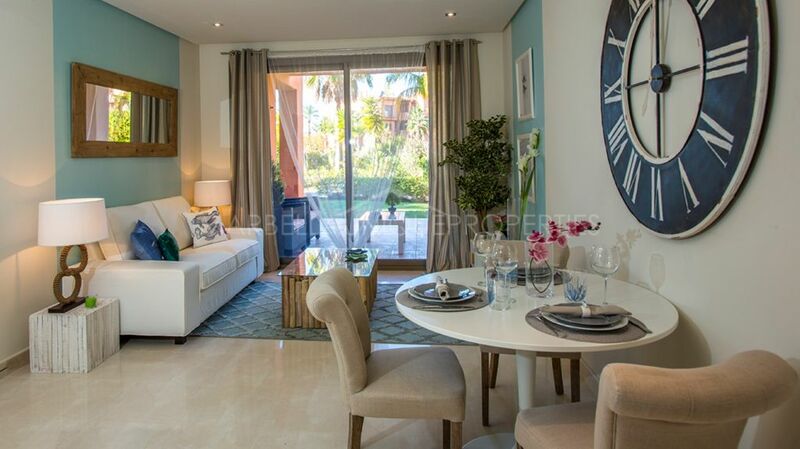 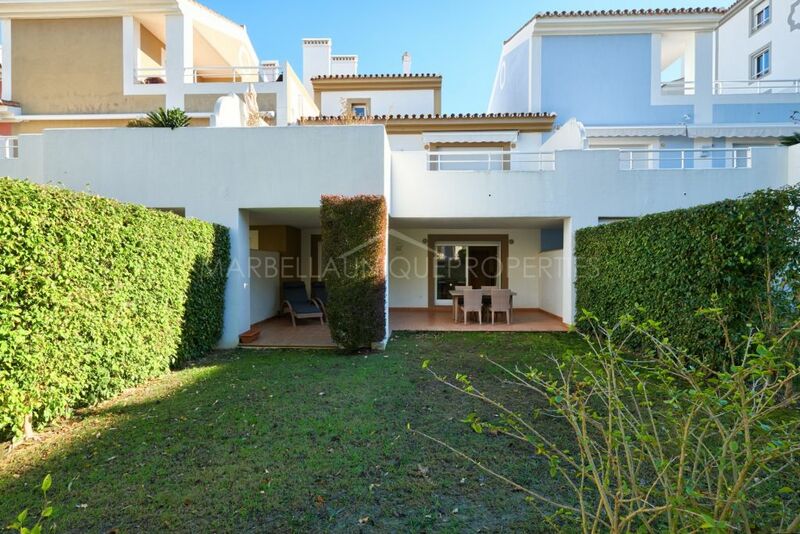 This 2bedroom apartment with a private garden is located in the gated community of Cortijo del Mar on the New Golden Mile. 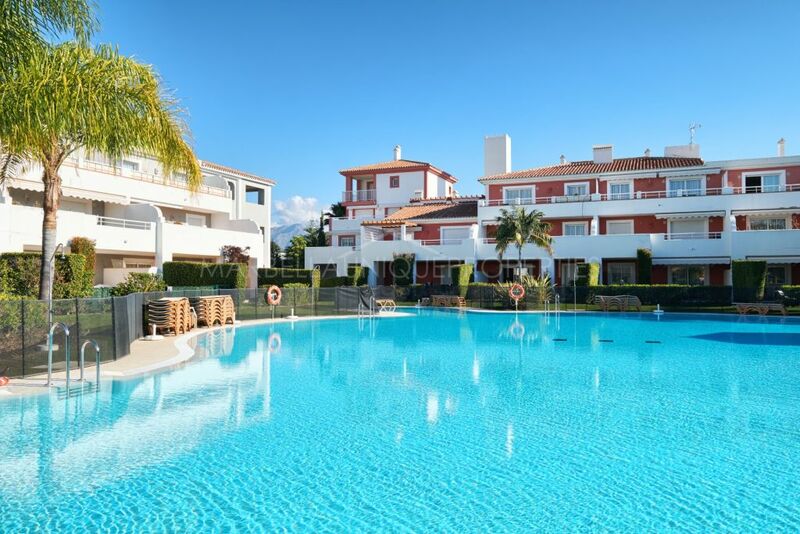 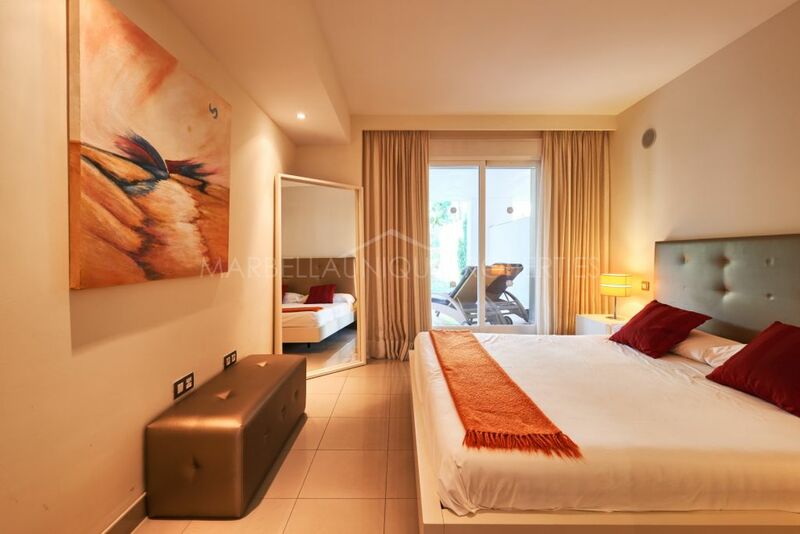 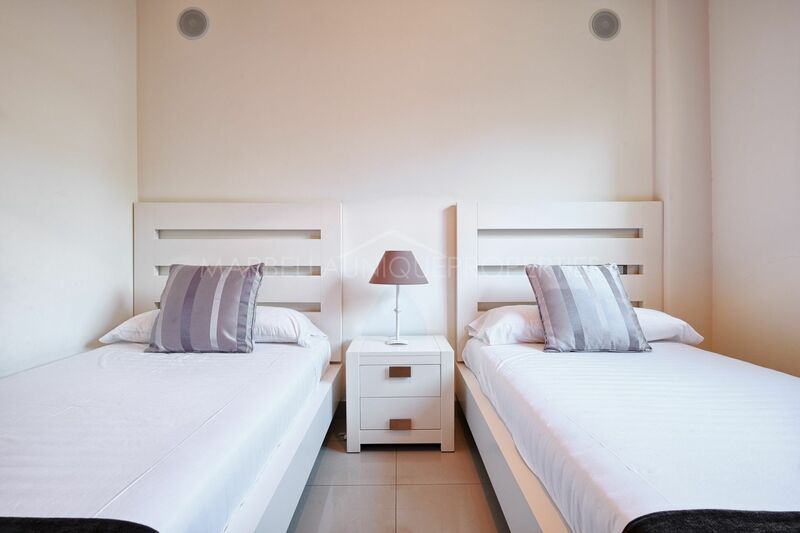 Set in an established residential community comprising of apartments, penthouses and townhouse in a gated development with lush tropical gardens, a beautiful swimming pool, summer bar and concierge services. 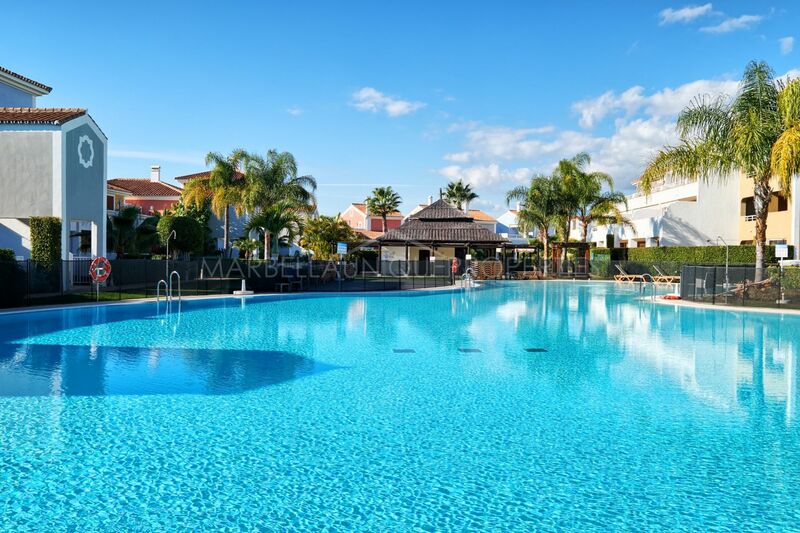 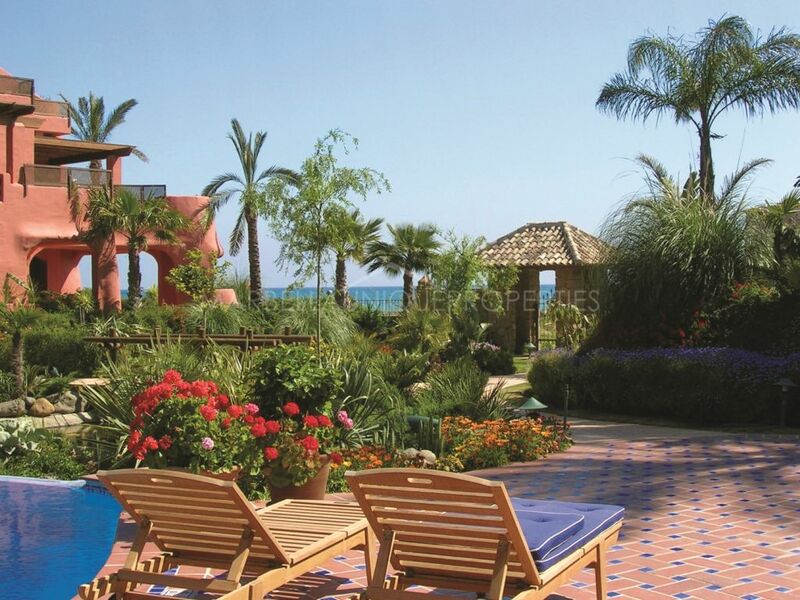 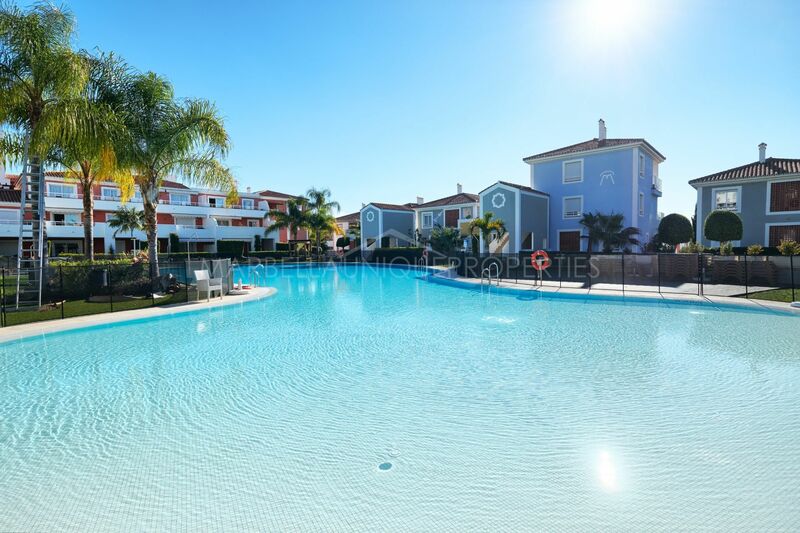 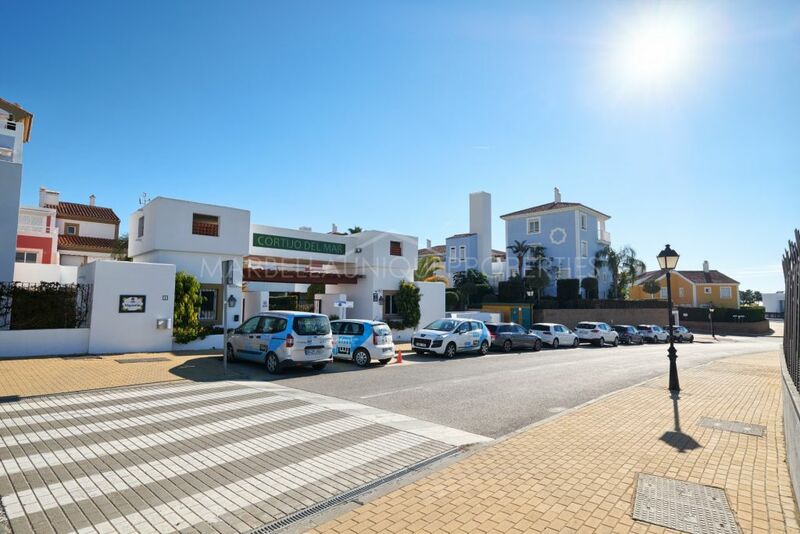 Located between the towns of San Pedro and Estepona, close to all services and facilities. 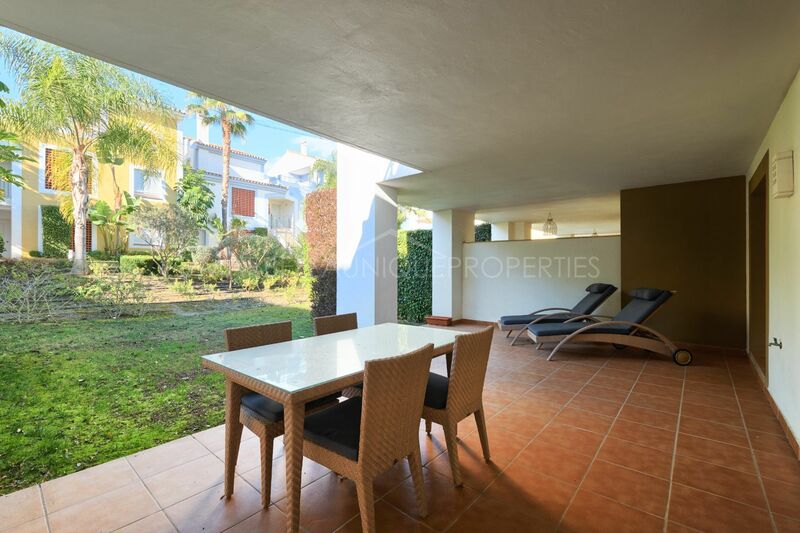 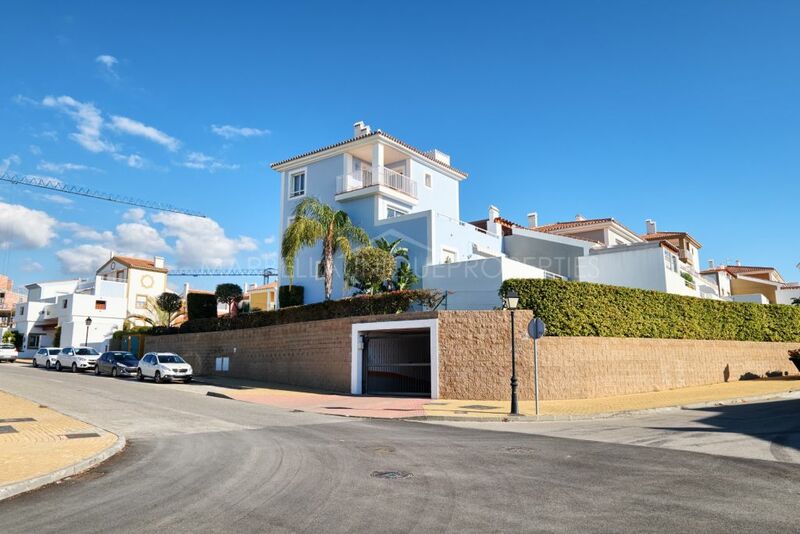 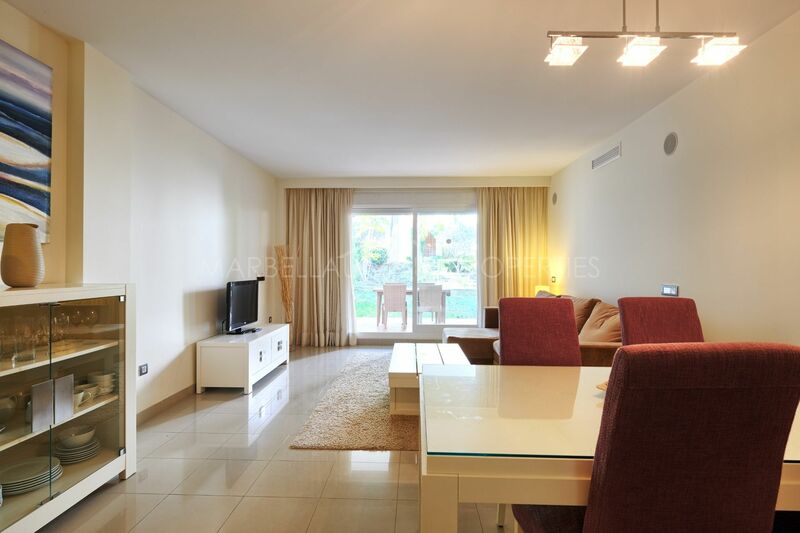 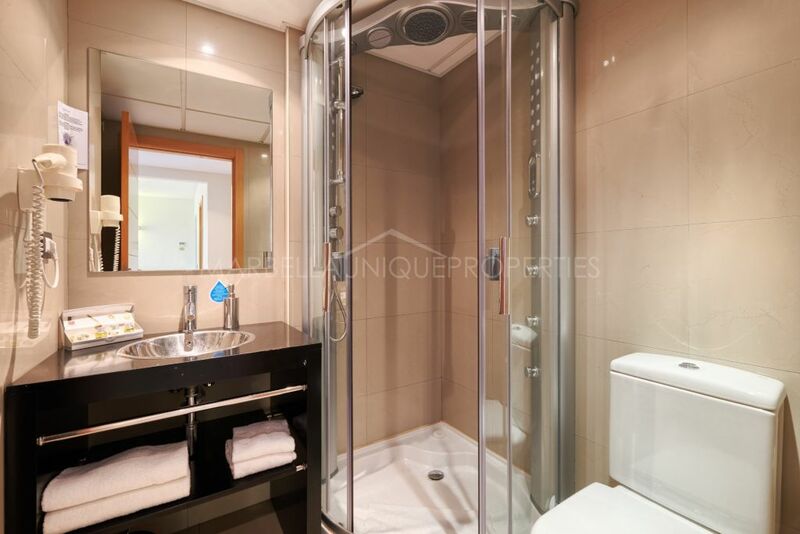 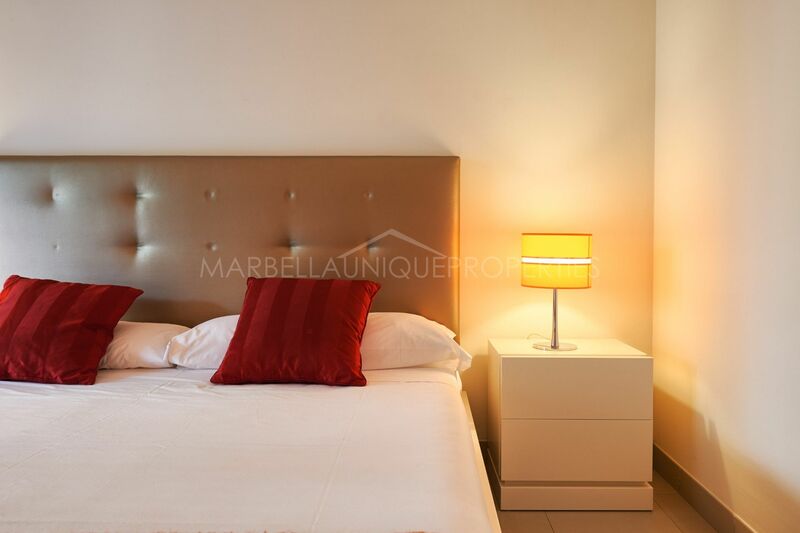 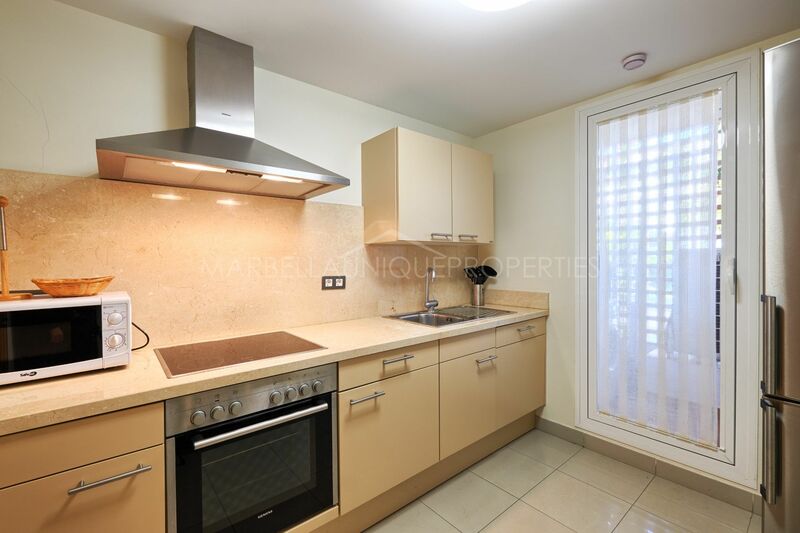 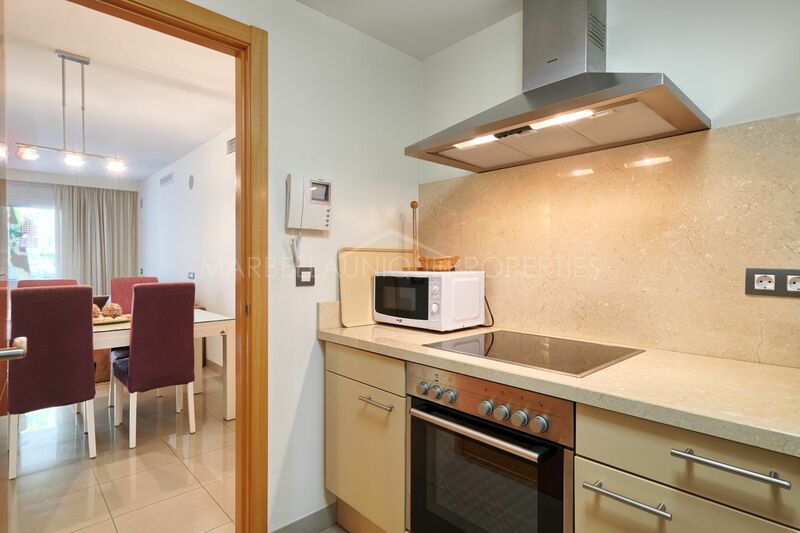 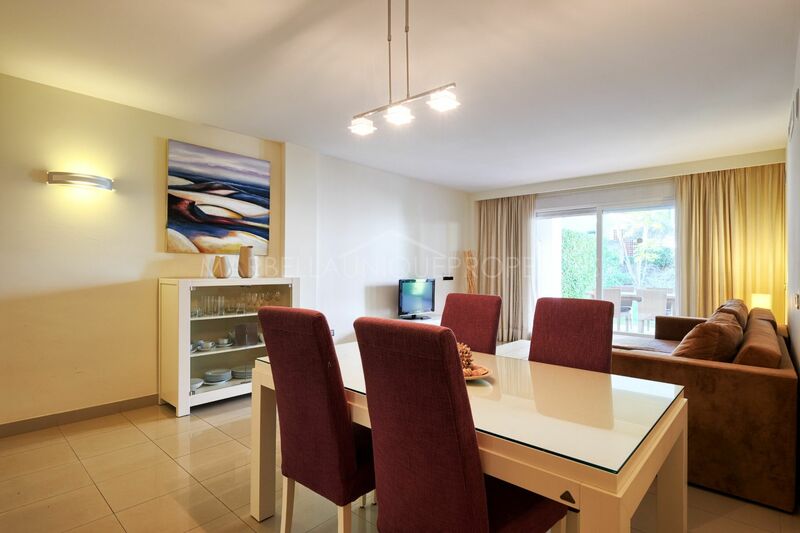 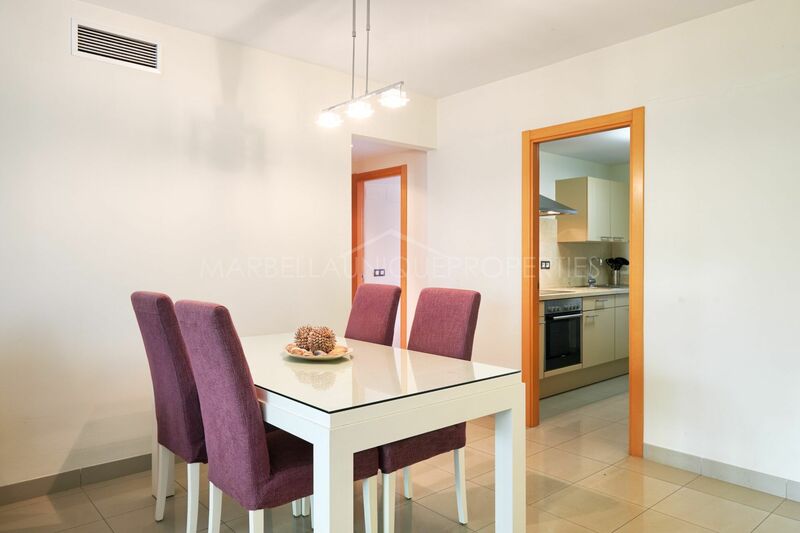 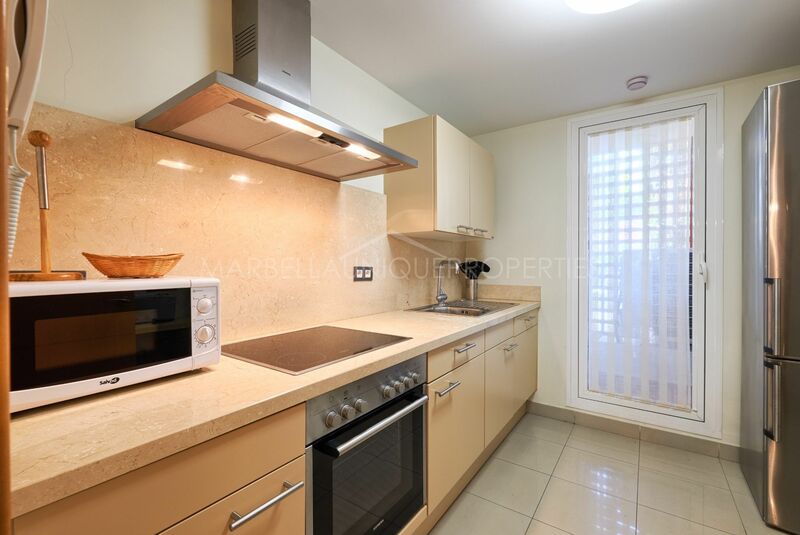 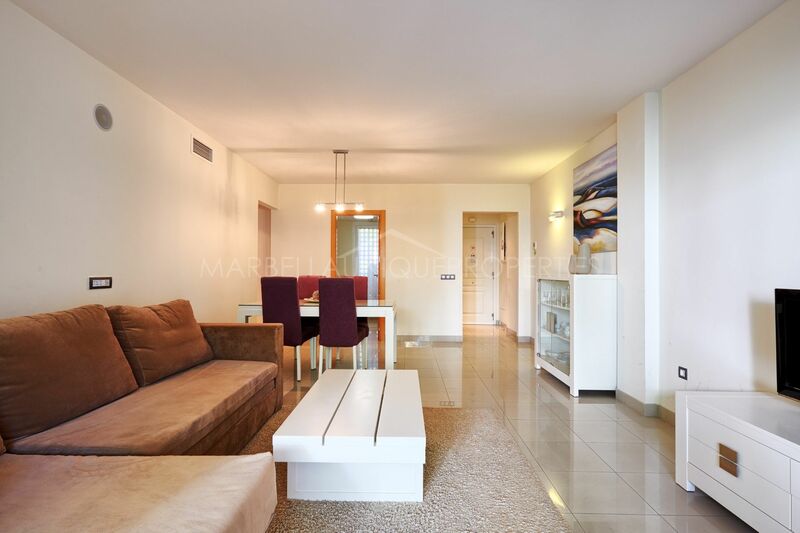 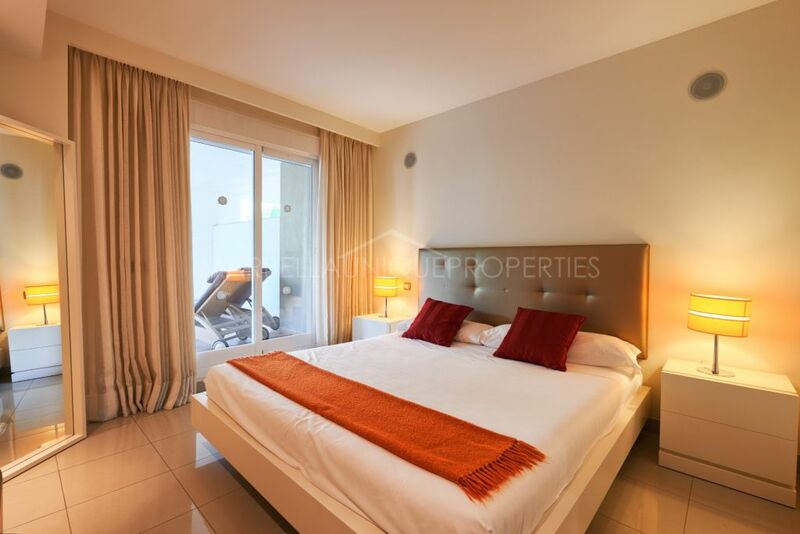 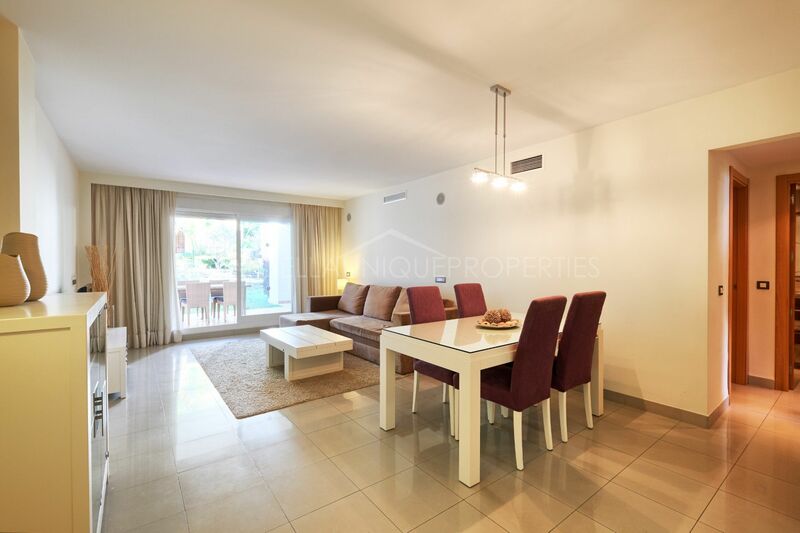 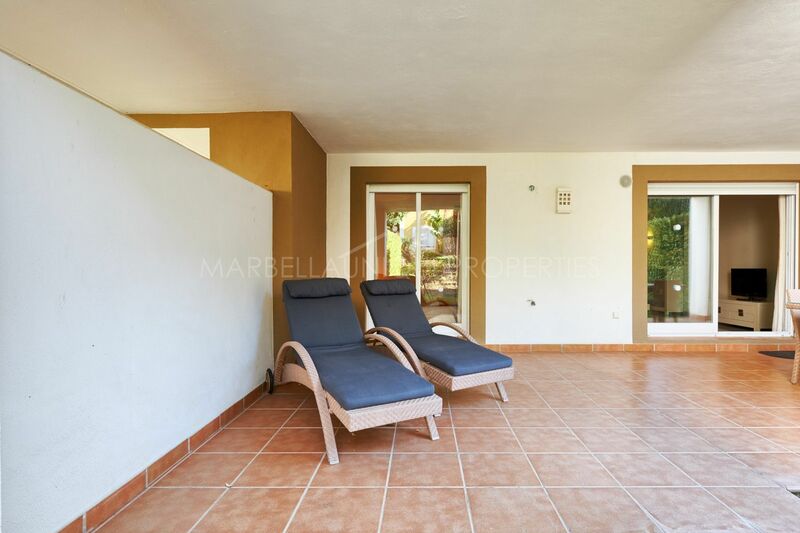 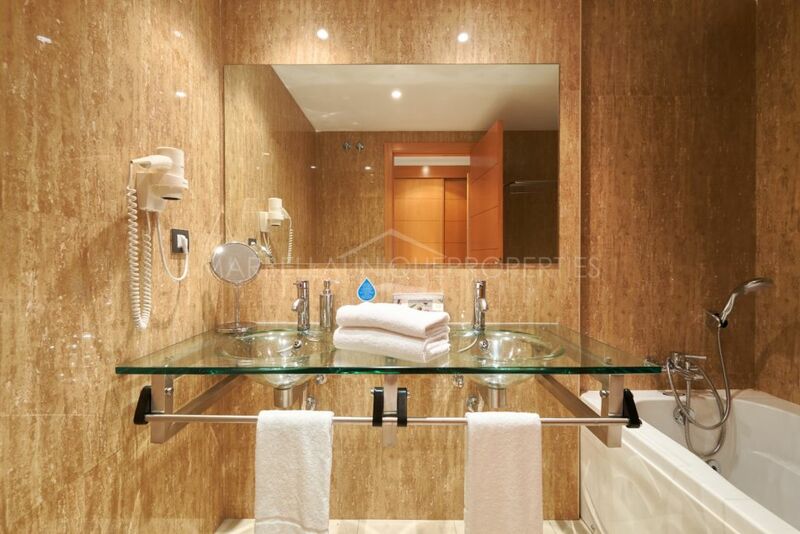 This apartment is a great investment property for both, a permanent residence or a holiday rental property. 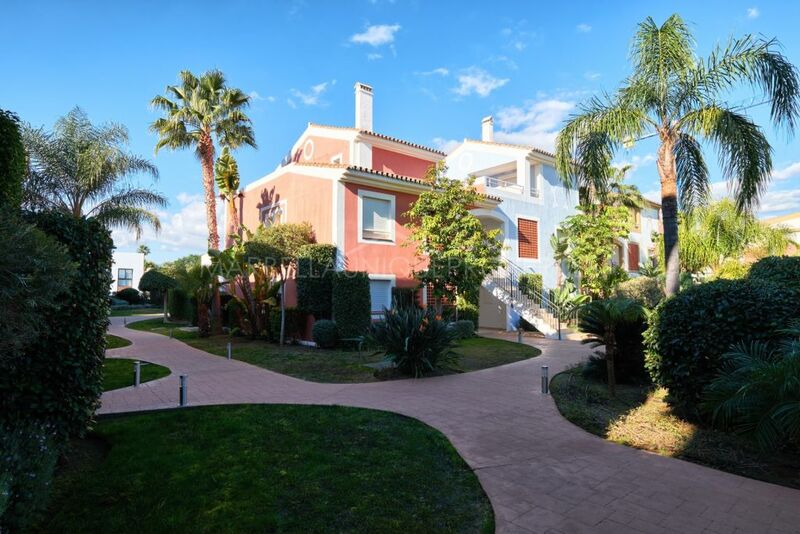 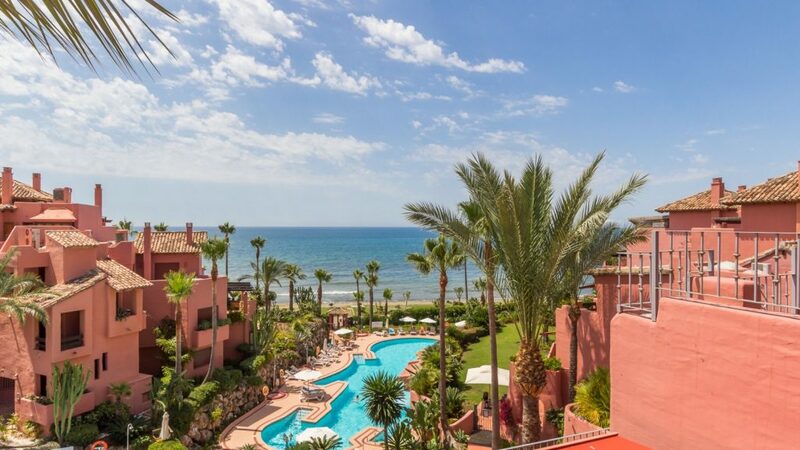 Please, send me more information about ref 239-01372P, Ground Floor Apartment in Cortijo del Mar, Estepona or similar properties.